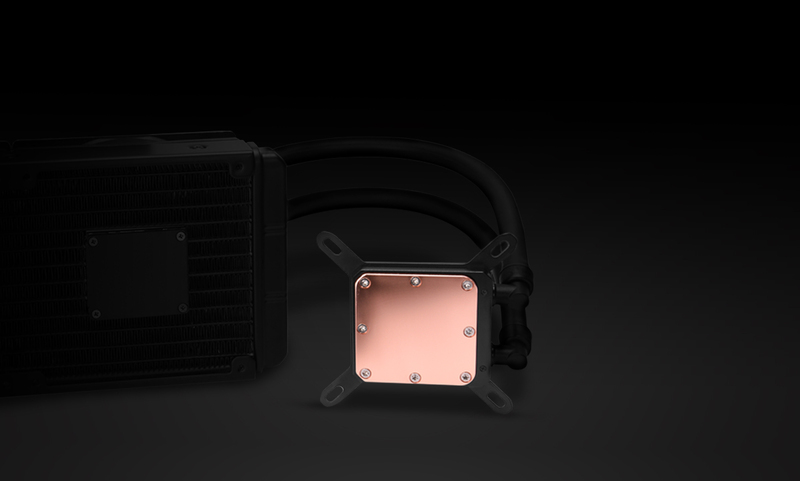 This CPU water cooler features a microfin, slim copper cold plate cooling block for better thermal conductivity, more effective heat transfer and silent noise level. 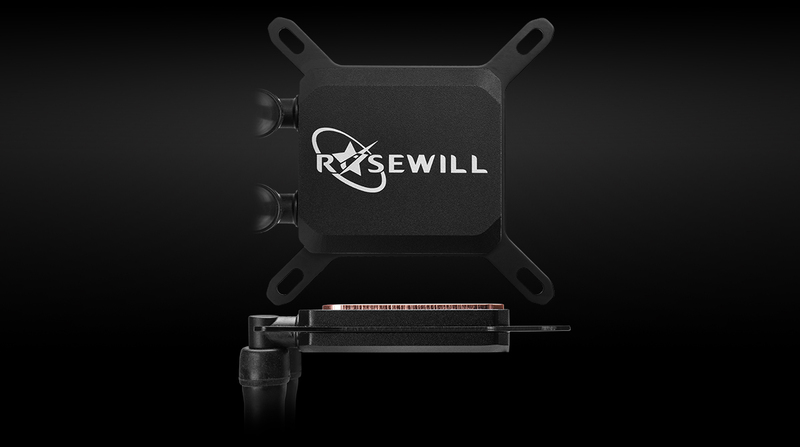 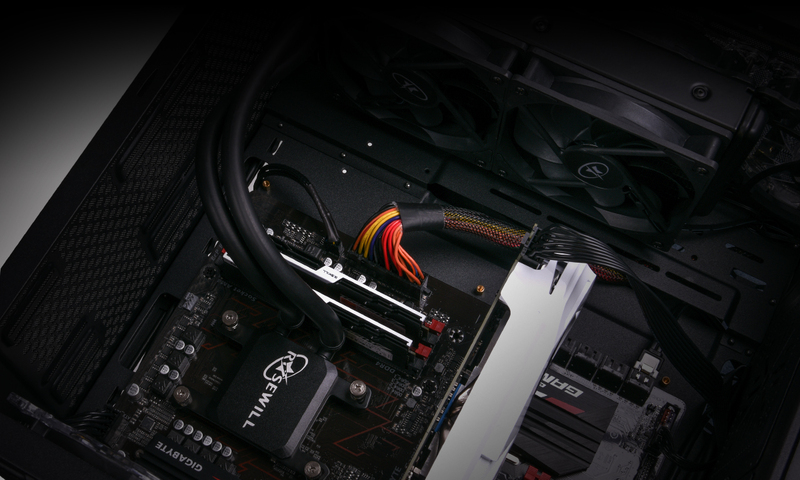 Dual 120mm fans with 4-pin pulse-width modulation are regulated by your motherboard, allowing you to ramp up or lower your fan and pump speed so you can have more control over cooling and noise level. 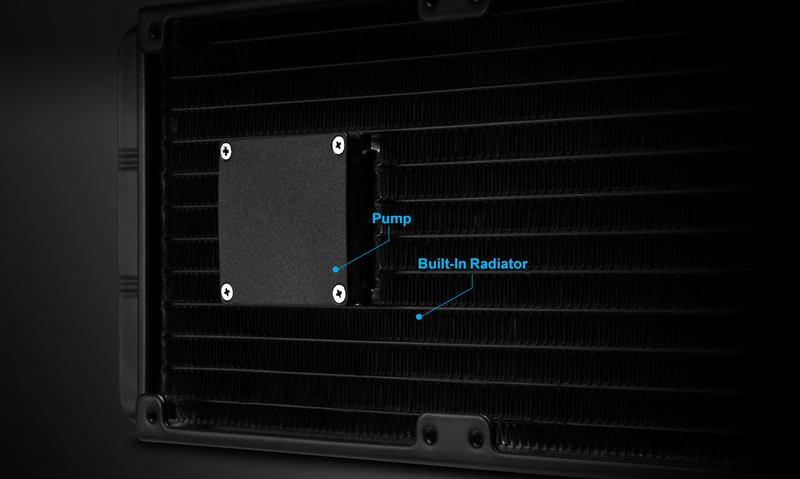 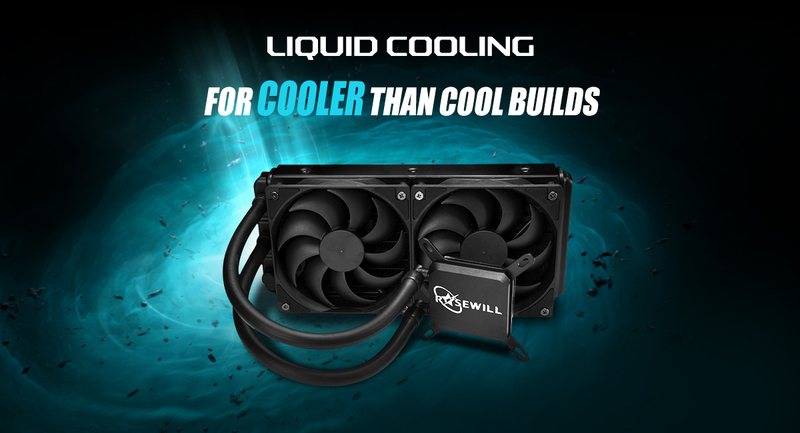 Even with rapid liquid circulation from the built-in high power water pump on radiator, this self-contained cooling system is virtually immune to leaks with no refill needed.